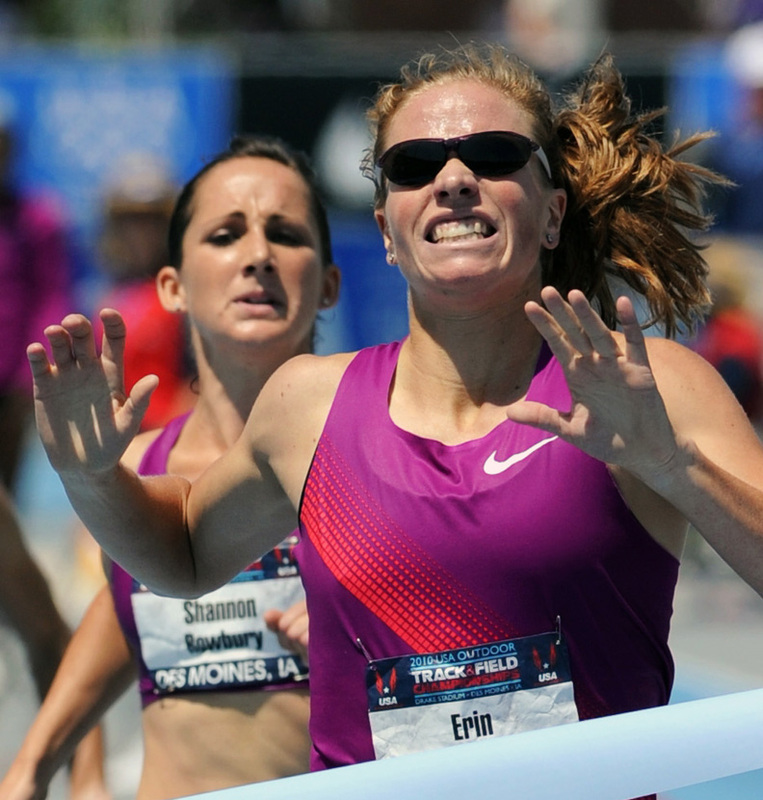 Erin Donohue was not about to sit back and run everybody-else’s race. In the 1500m at London’s Diamond League meeting, New Jersey’s #1 Fan got right on the pacesetter from the gun and went after the fast time that her recent performances had suggested. The hot pace got to her, however — the first 400m was reached at 4:00 1500m pace — and she finished in 4:09.68. Not only was that time still good for a very credible 6th, but there’s no doubt that she won many admirers on Saturday for refusing to let the rabbit go, as happens all too often in big mile races. That same day, just across the pond, Allan Kiprono took fifth place in 28:10 at Beach to Beacon after sticking his nose in with the leaders from early on. Boaz Cheboiywo placed 14th, while James Koskei finished 15th — the first Masters runner by a whopping three minutes and five seconds.